As of late, the news coverage related to the OFW community has been negative. You might be asking, “Hasn’t there been any encouraging news or inspiring stories among OFWs?” After all, the old adage bad news sells is probably true. Journalists are often quick to report events and incidents that would ignite public outcry or strong opinions from politicians. Well, there has been inspiring stories. Last Saturday, (Oct 24, 2015), The Global Filipino Investors (TGFI) organized a day long financial literacy event for OFWs in Singapore. The event was called Global Summit and it featured 10 finance experts sharing their wisdom with a full house of over 500 OFWs. And thanks to the kindness of Floi Wycoco (TGFI CEO) and Malvin Dinlasan (TGFI Marketing Head), BeamAndGo had the opportunity to share our advocacy to promote alternative remittance for basic needs to the OFW community. I have attended many investment forums but TGFI’s Global Summit provided the most content-rich program with a full range of relevant topics for OFWs: personal finance, business registration and taxes, real estate, mutual funds, and stock market investing. Marvin Fausto’s Putting Eggs in Different Baskets – This man has raised a family of investors together with FQmom.com blogger Rose Fres Fausto. I also found it mind boggling to discover from Salve Duplito that many OFWs do not plan on how their remitted funds are used. In a survey she presented, when asked the question “When your household receives money, do you plan how it will be used?”,a staggering 45% of the OFWs responded “no”! At BeamAndGo, through our research, we also noted a lack of financial literacy amongst OFWs. And many wanted to learn but they just didn’t know how. 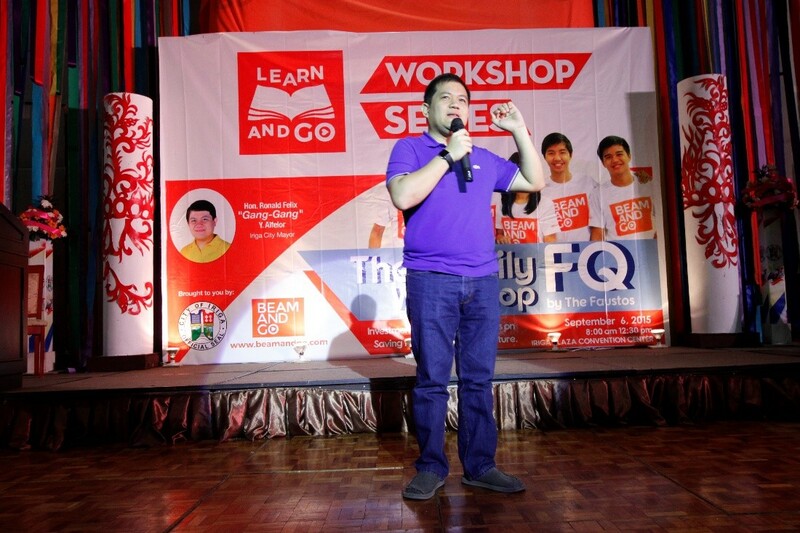 So in September, we launched the LearnAndGo Financial Literacy Workshop Series with our first event held in Iriga City. Over 500 members of OFW families attended. And just this month, we partnered with the Mindanao Federation to conduct a financial literacy workshop in Hong Kong, which was attended by 250 OFWs. We have another event planned before the year and we’re setting up the schedule for 2016. So while the news circulating related to OFWs has been rather gloomy of late, there are rays of sunshine around. 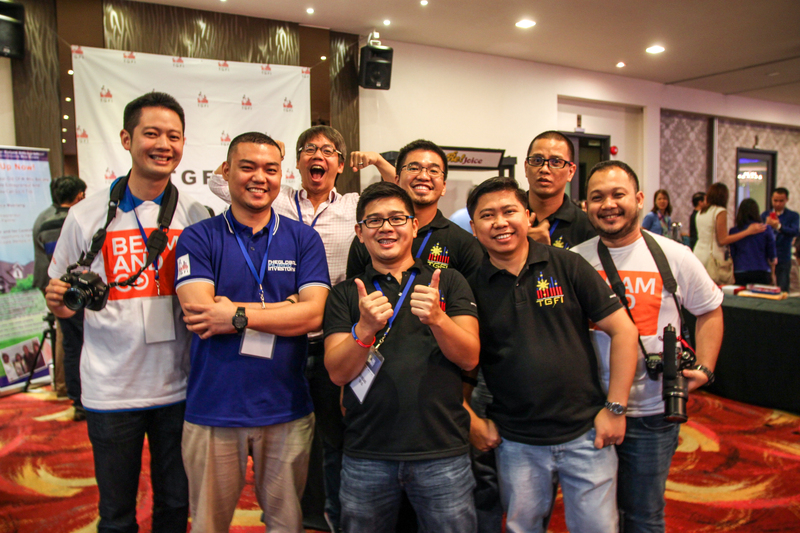 At least in this blog and the TGFI community, we work together to provide the tools, knowledge and encouragement for Filipinos to become financially literate. We Filipinos are known to be resourceful, creative, hardworking and resilient. That is good news! It was in August when the Bureau of Customs (BOC) announced that it would start to impose taxes and inspect balikbayan boxes. In less than a day, blood was boiling amongst OFWs demanding the government to scrap the plan or they would stop monthly cash remittances to their families. Just search for the hashtag #notoBOCbalikbayantax. You will feel the pulse of angry Filipinos blurting out profane laden language (for good measure). The controversy erupted like wildfire, deadlier than the haze in Singapore. 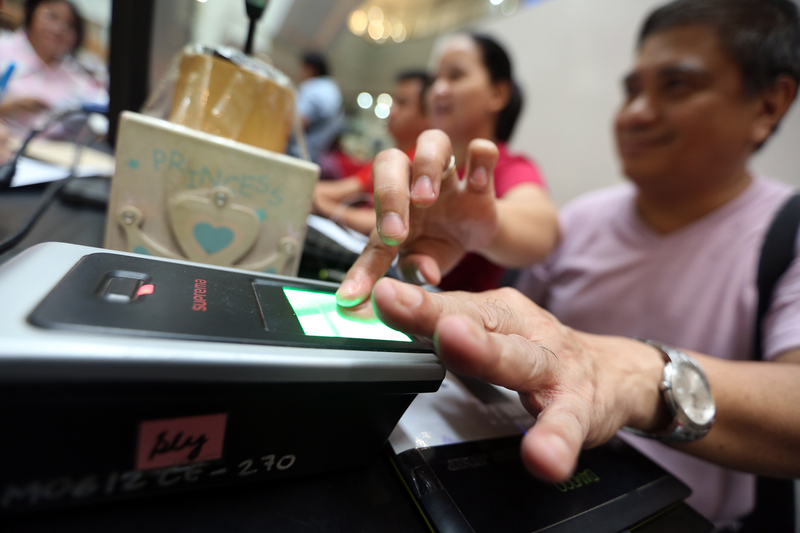 Within weeks, the government had no other recourse but to strike down the plan to randomly inspect balikbayan boxes upon direct orders from President Benigno Aquino III. Bottom line: Your voices were heard and the government responded (albeit miraculously). In January 2011, I took the leap of faith and got employed at a non-profit organization that provides mentoring for children and youth. If I factor in the taxes, my salary in Singapore was 6 times more than what I would get in the Philippines. It didn’t help that I often read news of bogus NGOs and senators pocketing hundreds of millions. DAMN! This is hopeless, I said. If I were to have it my way, I wouldn’t leave my country! Not by a long shot. I missed my mom, dad, and everyone who was there to provide support. Although my job was very noble (a non-profit organization for children and youth), I had to hustle at work and wrestle with my emotions every night. The distance could break your heart (literally) in many aspects, believe me. I had to cling to my goals and motivations and of course my faith in the Almighty. But I had no choice. It became a necessity. If you think we left because we simply want to travel and explore the world, it’s safe to say you’re grossly mistaken. We’re not that shallow. Like millions of Filipinos, we packed up simply because we saw a fair and equal employment opportunity in Singapore, Hong Kong, Japan, and other countries. To be honest, every country seemed better. For many OFWs, it seemed as if our talents are better appreciated overseas whether we are occupying a skilled profession or not. Myrna Padilla, whom I recently met in Davao, spoke at the Mindanao Federation in Hong Kong last October 17. Her life is an inspiration to many OFWs. Having worked in Singapore, Taiwan, and Hong Kong for 24 years, she is now the Founder and President of OFW Watch and Mynd Consulting. We also had the absolute pleasure of meeting Cindy Pesidas Encabo (Chairperson) and Aura Ablin (Treasurer), who spent more than decade in Hong Kong. Today, Mindanao Federation exists because it provides much needed support for Minadanaoans. At that event, I also spoke about BeamAndGo and how we contribute to the financial freedom of Filipinos through our digital gift certificates. If you are an OFW, I’ll personally invite you to watch this short video. Together with Raizza Encinas we spent hours interacting with dozens of Mindanaoans. Believe us, they want to return to the Philippines. One of them even angrily told me, “We are sick and tired of politicians promising to install generators, provide jobs, and end war.” It’s almost as if they have all given up. Having said so, 2016 will be the most important year for Filipinos. If you want your voices to be heard, at the very least, you should vote for national candidates who would enact genuine change – lower taxes, infrastructure, and promote quality education. If we vote for the right candidates, we would never have to endure another BOC scandal. It’s election season and again we are reading news of lawmakers promising to reduce taxes. 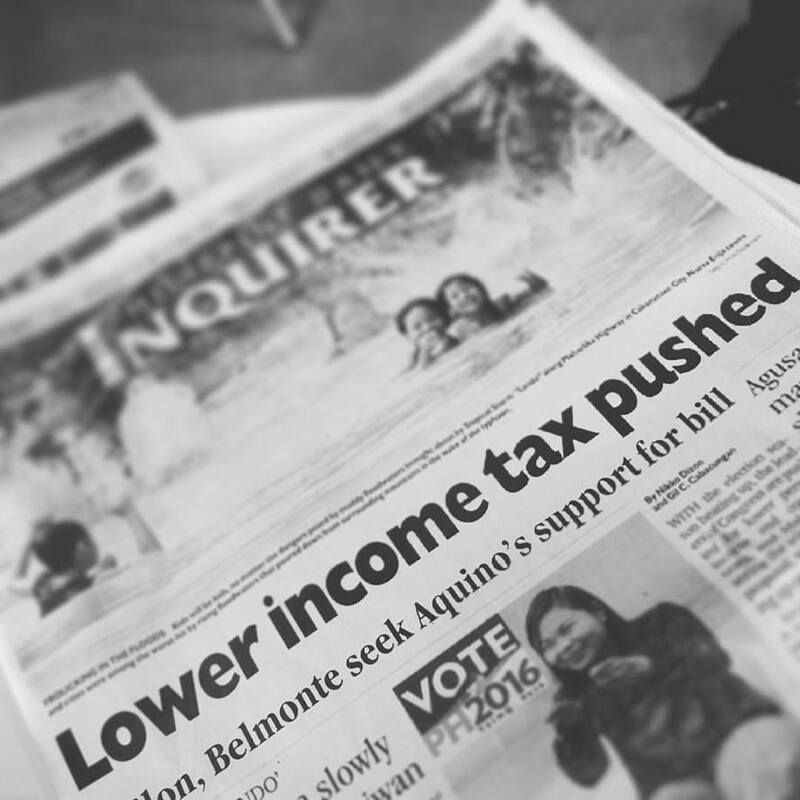 Click here for the Inquirer story titled “Lower income tax pushed.” My only piece of advice, if any lawmaker reads this (I wish! ), is to follow through your talk in media. After you get re elected, just do it! As a Filipino, let’s give it a shot! Let’s vote. Maybe…just maybe..we could all return home one day! We celebrate the current administration for its “Daang Matuwid” mantra to stamp out corruption and build a nation founded on the principles of integrity, transparency, and accountability. After 6 years, we can’t deny the fact that politicians who were caught in scandals are now being put behind bars and banned from assuming public office. Hooray! We should also applaud the fact that our nation has achieved investment grade status from Moody’s, S&P, and Fitch. In 2013, our country even placed 2nd in GDP behind China. That solves our problems, right? Not so fast. Netizens are quick to point out issues as did I. For one, the accumulated wealth of the rich (the so called taipans!) has not contributed to poverty alleviation. Our per capita income of Php 16,841 remains bothersome to most analysts because we haven’t figured out a way to address it sustainably. We do realize that the Philippines, characterized by the booms and busts of a plethora of intervention programs, remains sluggish in promoting genuine reforms that would translate to equal distribution of wealth to the middle class and the poor. At BeamAndGo.com, we don’t aim to solve every problem or resort to finger pointing. What we want is to cooperate with the government, establish partnerships with stakeholders, and focus on one group: helping OFWs and their families. Our CEO, Jonathan E. Chua, was a product of the early migrants of skilled Filipinos in the 60s. 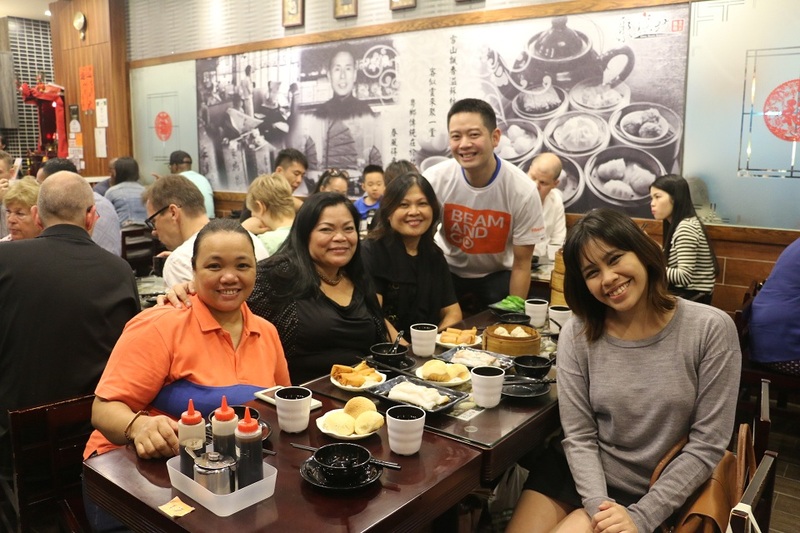 His father, after graduating with a degree in Medicine at Far Eastern University in the late 60’s, decided to pack up and set his sights in the United States. And now, after 49 years living in the States and Singapore, he’s back to his roots. The others in the management team, Mariliese Tan (Business Development), Ador Jao (Product Management), and myself (Marketing), have accumulated over 50 years of experience working overseas and have identified genuine problems OFWs face – lack of financial literacy. To state our point, a recent study by the BSP shows that only 38% of OFWs have religiously set aside money for savings. While our digital gift certificate technology continues to advocate Filipinos to remit responsibly and focuses on basic needs, we understand that a multi-sectoral approach is needed in order for growth to be sustainable. 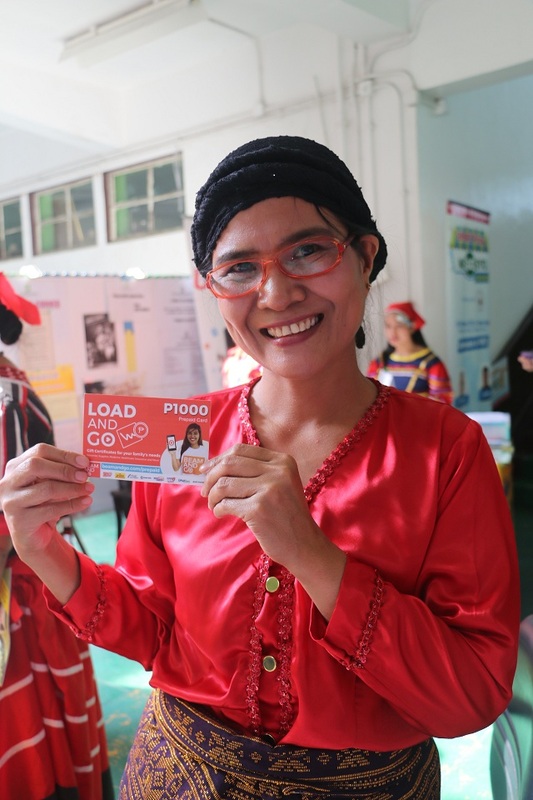 We recently rolled out our LearnAndGo financial literacy Workshop with LGUs – Iriga (click here to view the recap video) which was attended by 550 people, comprised mostly of the families left behind. We thank Mayor Ronald “Gang-Gang” Alfelor for supporting our initiative. And frequently, we are invited to speak at The Global Filipino Investors’ (TGFI) talks in Singapore. Iriga City Mayor Ronald Felix “Gang-Gang” Alfelor addresses his constituents on personal finance and saving. On October 18, 2015, I will be sharing my personal advice on saving to OFWs in Hong Kong’s Mindanao Federation, while our marketing analyst Raizza Encinas will be at DTI’s Sorsogon talk on October 27, 2015 to share some of our best practices in social media to SMEs. 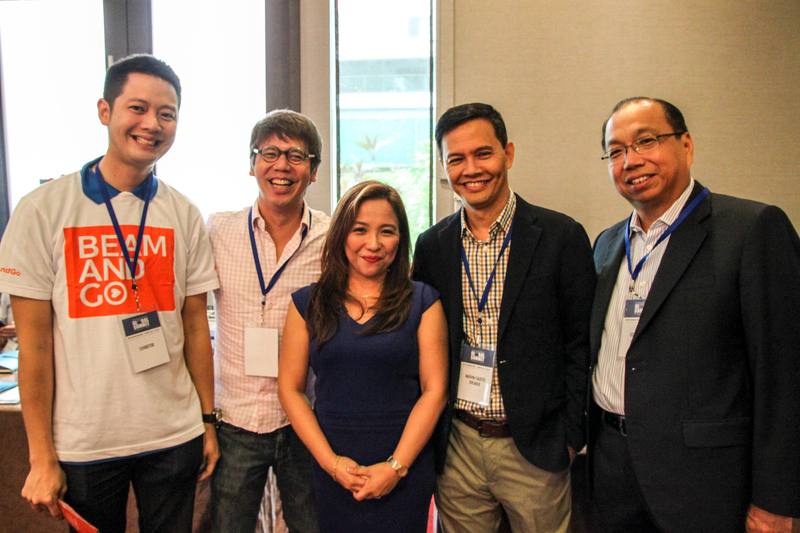 We are in the business of building a nation of financially literate Filipinos. If you believe in our mission and would want to partner or work with us, please feel free to contact me at albert@beamandgo.com. Let’s work together.